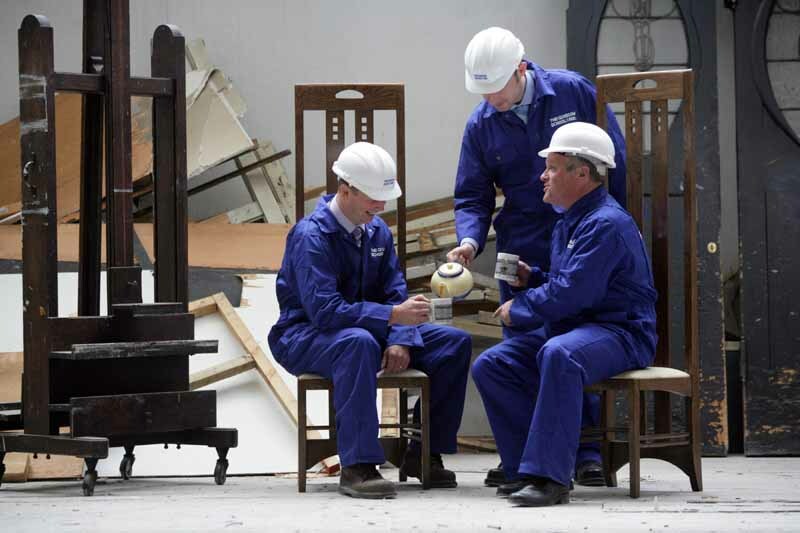 The largest and most ambitious conservation and refurbishment project ever conceived for Charles Rennie Mackintosh’s masterpiece at The Glasgow School of Art kicked off this week to the tune of £8.7 million, following more than a decade of planning and fundraising. Less than £1 million remains to be sourced, with all donations most welcome. 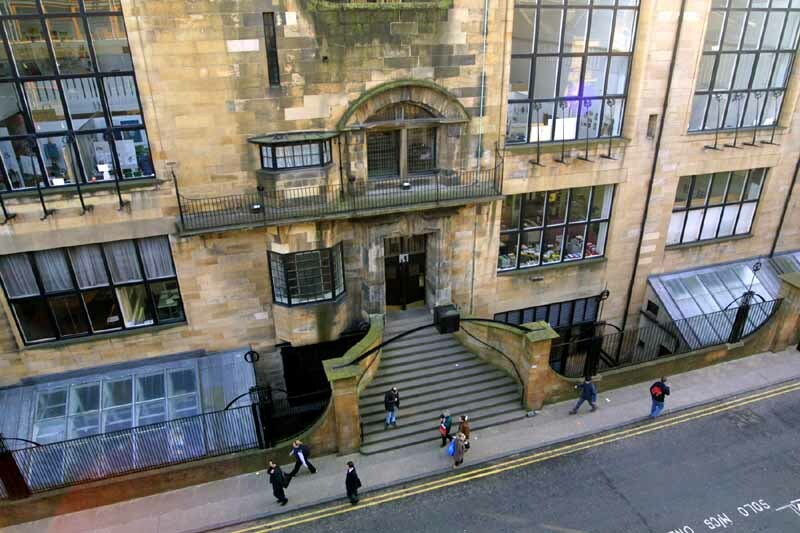 The Mackintosh Conservation and Access Project will restore the building to Mackintosh’s original design, returning a number of studio spaces to student use as administrative functions are relocated elsewhere. Annual visitor numbers are set to rise to 33,000, an increase of 30% from the current 23,000 and the Art School’s priceless and, until now, largely unseen archives and collections will be made available to the public in new museum and exhibition spaces. Throughout the work, classes and visitor tours will continue as normal. Work will be carried out over three consecutive periods – July to December 2007 (Phase I, Mackintosh building interior), July to September 2008 (Phase II, East Side) and July to September 2009 (Phase III, West Side). 2009 is the centenary of the completion of the Mackintosh building, which was built in two phases from 1896 to 1909. 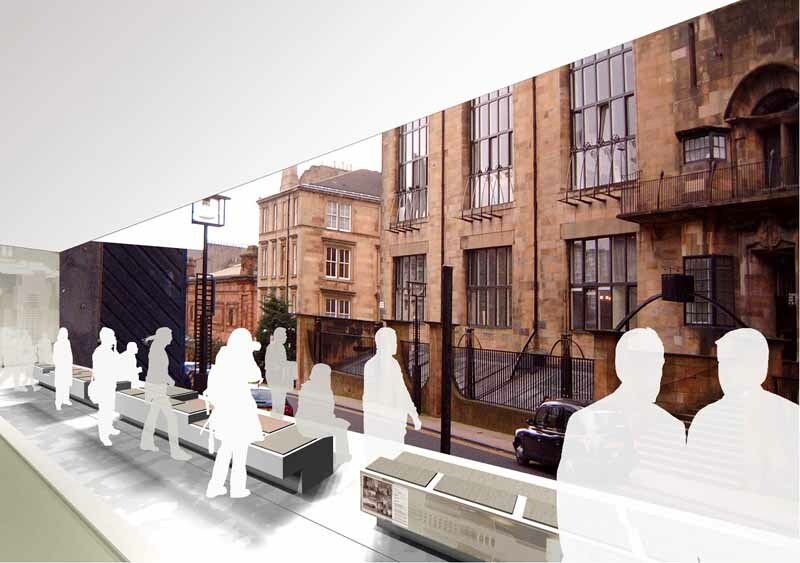 A fourth and final phase is planned which will see the creation of a new visitor reception and interpretation centre opposite the Mackintosh building, providing a ’window on the Mac’. 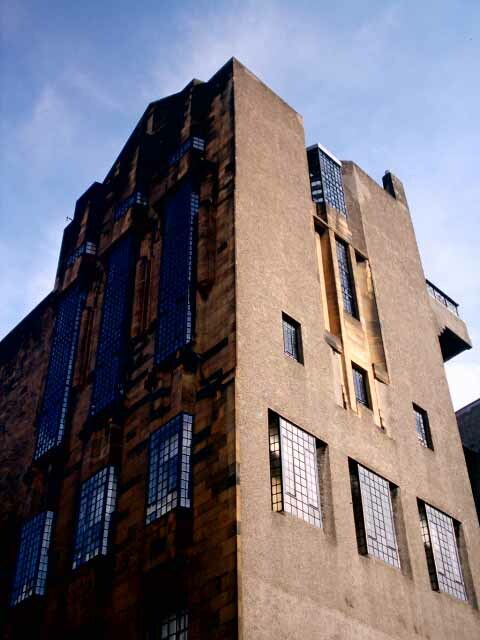 “The Mackintosh building is not only home to one of the UK’s leading international art schools; it is also a jewel in Scotland’s cultural crown. We are delighted that we are now able to start work on the conservation of the building and our extensive collection and archive, making them more accessible to as wide an audience as possible. 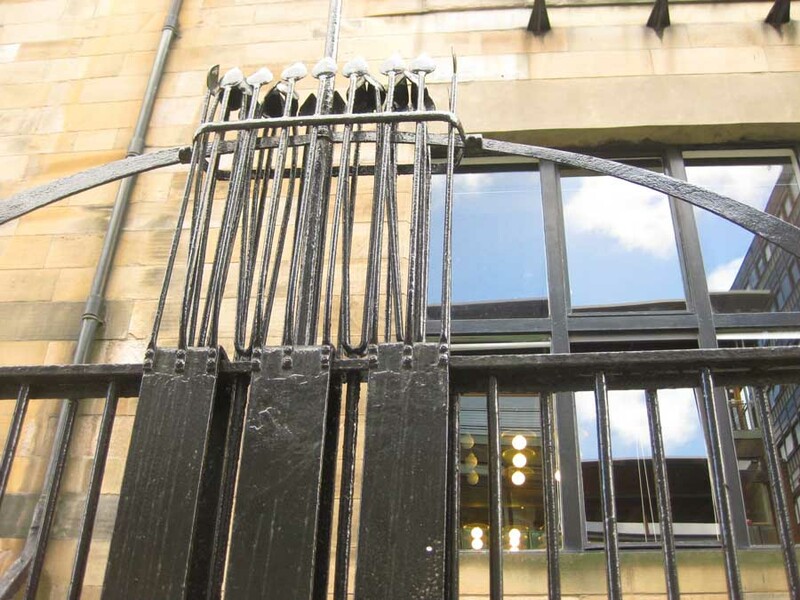 “A recent estates audit conducted by the School highlighted the Mackintosh Building as still being “fit for purpose” more than a hundred years since it was built, and this project will ensure its continuing legacy as a world-class art school building which will be central to the heart of every student’s experience of The Glasgow School of Art. Phase I will focus, primarily, on the basement and sub-basement levels. Mechanical and electrical works will deliver efficient new lighting and radiant heating systems to the studios and public spaces, while student and public washrooms will be completely refurbished. The Mackintosh Lecture Theatre will also benefit from discreet new heating and ventilation systems. 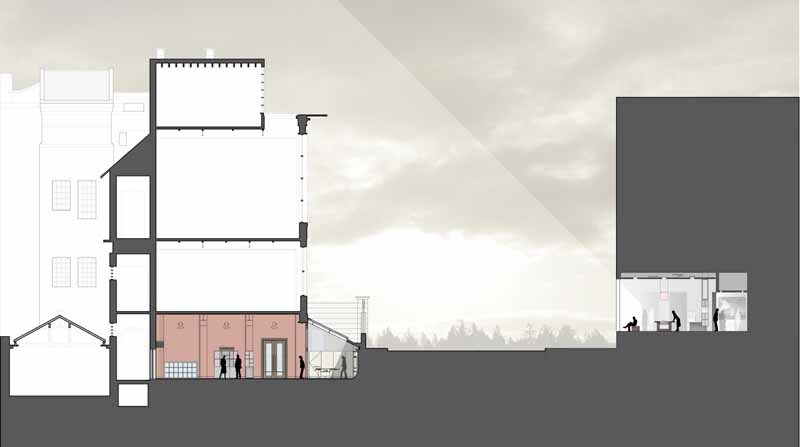 Brand new facilities will include a stunning furniture museum, new retail outlet and temporary exhibition space as well as environmentally-controlled storage for the School’s priceless archive and collections, which will be managed from the new base for the Mackintosh Research Centre. All major building works under Phase I are scheduled for completion by 21 December 2007, with fit-out to follow immediately thereafter. Under Phase II (2008) and Phase III (2009) works, conservation and studio work will continue. 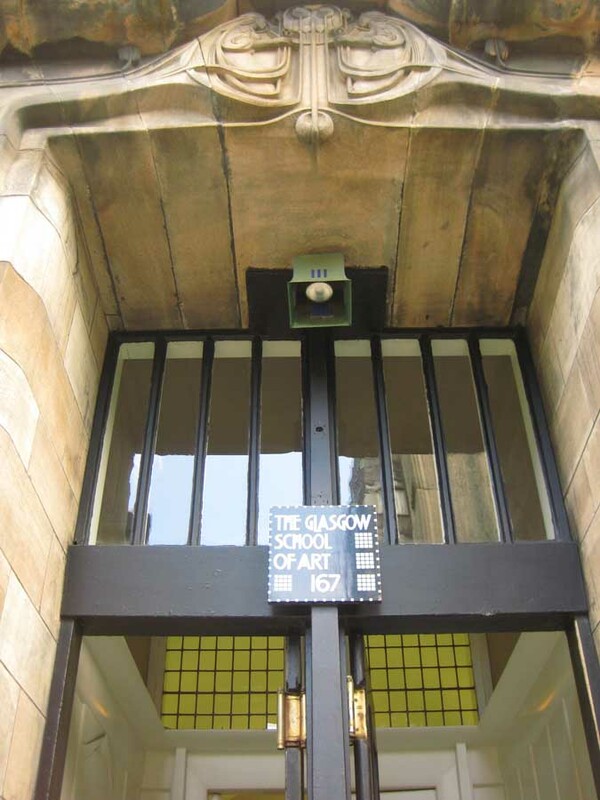 In addition, new replacement glass fire doors will transform the building interior and reinstate Mackintosh’s unimpeded vista along the main corridor spine of the building. An original folding partition between studios will be reintroduced, and the services of specialist stonemasons and historic paint experts retained for fabric repairs to the ground and upper floors, following the granting of full listed building consent. Principal funders for the massive project include the Heritage Lottery Fund, Scottish Enterprise Glasgow, European Regional Development Fund, Glasgow City Council Growth Fund, and Historic Scotland.